A consistent professional online presence is paramount for all businesses big and small, whether for increased visibility online in front of your target audience or accessible contact details for your business. 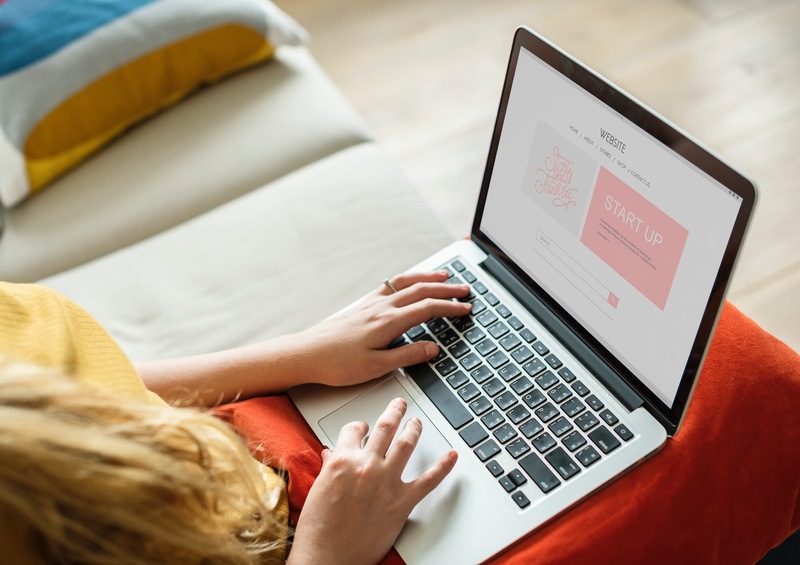 Some business owners may believe that merely having a website is enough to bring in new customers and help existing ones find them, this is incorrect. Customers expectations of online marketing are increasing. Thus businesses must exercise various strategies to promote their company online to reach their target audience and boost traffic to their site. Below are some of the website and PPC need to know's to maintain a consistent outreach to new and existing customers. Your website is your 24-hour online store, which should be visible, accessible for all, easy to use and provide all the information necessary to your customers. Your website content and usability should prove your establishment is trustworthy and credible. Having an operational website however isn’t enough on its own to maintain your presence. With potential customers and Google's expectations increasing and raising the bar of what is deemed a good website, this continuously affects the quality score and ranking of your site on the search engine. Some of Google algorithms have been presented to the public already, such as ‘Mobilegeddon’, the requirement for all sites to be visible on all devices (PC, tablet, mobile phone). Choosing not to follow these rules, will mean your site is less noticeable on Google' search engine. The content on your website also plays a crucial role in how credible your site is in terms of Google expectations. Which is why unique detailed content, that is regularly updated and edited is favored over business websites that keep their content the same and refuse to update essential information. Unfortunately, leaving your website to sit without any interaction with it will render your site dormant to Google. This will lead Google to believe that your site may no longer be in use, therefore reducing the quality score of your site and affecting your ranking/visibility online. With the website being the central hub of your online marketing platform, you need forms of online advertising to funnel customers to your site. There a few options to choose from such as; PPC, display advertising, YouTube videos, social media and linking your site to other reliable sources on the internet (such as business directories and Google maps). Assuming you have a target audience in mind, you would aim to use the streams of advertising most applicable to this group, a company such as www.vistacomm.com can assist in precision marketing. However, the effectiveness of your online advertising will only be as strong as the quality score of your site. The reason being, if you decide to opt for a PPC campaign and the quality score of your website is low, the visibility of your adverts will be a lot less than other competitors who have better sites. This is why it's vital to design a great website first that is rich with advanced technology. So if you're designing a website, you may want to assess whether it meets some of the criteria mentioned above. If it doesn't, ensure you make an effort to keep ahead of any changes in the online marketing sphere that might affect your website, to update your site regularly and add new relevant content, and to pay attention to other factors such as ensuring your website is user-friendly.